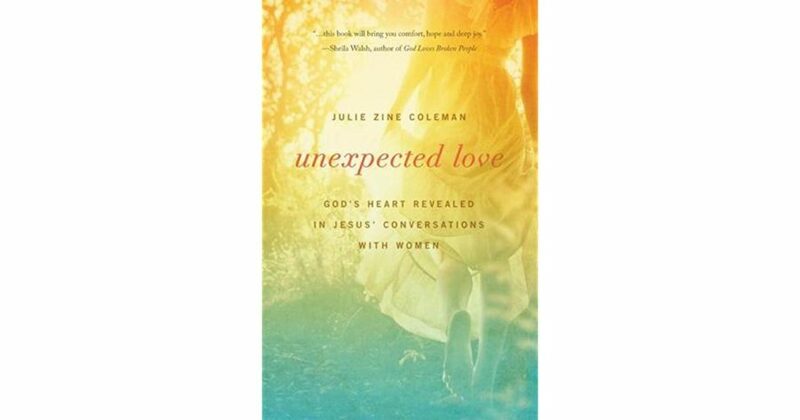 Julie Coleman has been inspiring audiences with God’s Word for over two decades. 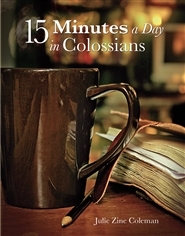 Her passion and respect for Scripture shines through every message as she carefully teaches from thorough research and thoughtful interpretation. Julie holds a Masters in Biblical Studies from Capital Bible Seminary. 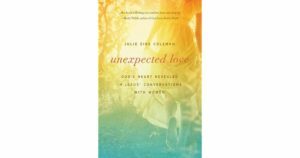 Her first book, Unexpected Love: God’s Heart Revealed through Jesus’ Conversations with Women (Thomas Nelson Publishers, 2013), was named non-fiction book of the year by the Advanced Writers’ and Speakers’ Association. 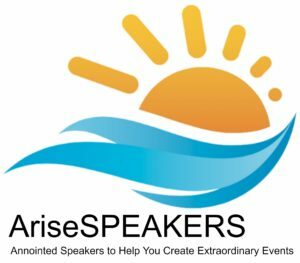 She is a popular speaker for women’s events nationwide. She has been featured on many radio shows including Moody’s Midday Connection as well as The Harvest Show on television. Julie serves on the teaching team at New Hope Chapel in Arnold, MD. 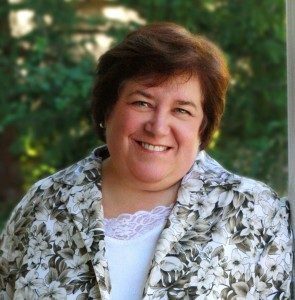 In her former career as a school teacher, Julie won several awards including Anne Arundel County Teacher of the Year. She and her husband make their home in the Annapolis, MD area. They have four grown children and six grandchildren. When she is not teaching or writing, Julie loves quilting, gardening, and being taken on daily walks by her dog Sasha.